Odds are, you’ve noticed lots of sushi restaurants popping up near you recently – people just cannot get enough seafood. While those restaurants are all well and good, we prefer our food cooked…and then packed full of flavor and smothered in our delicious Cajun and Asian spices. 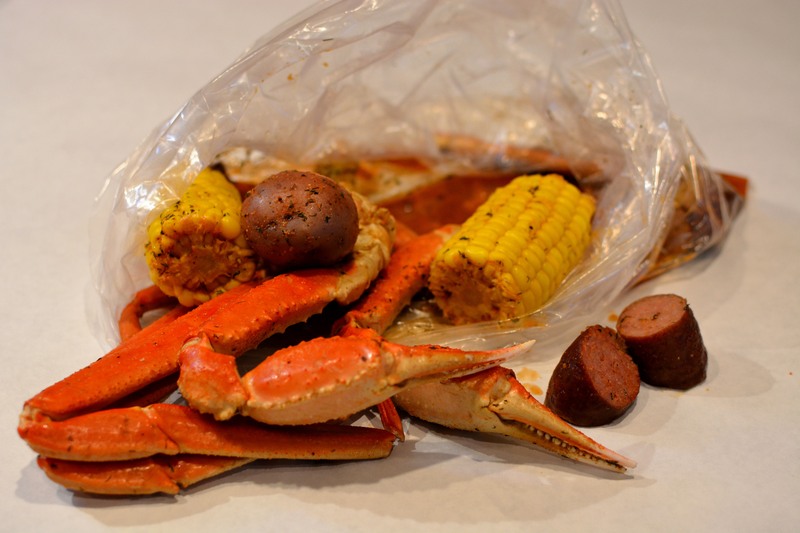 Cajun cuisine, inspired by rural French cooking, became a staple in Southern regions of the U.S. after Acadian immigrants fled Canada in the 18th century. The cooking style is known for its heartiness and spices, as well as the resourceful use of ingredients by a population who lived off the land. The traditional recipes of the French countryside usually included meat and vegetables cooked with a thick sauce in a single pot. The Acadians adapted their recipes to incorporate ingredients they could catch or gather from both the land and sea. 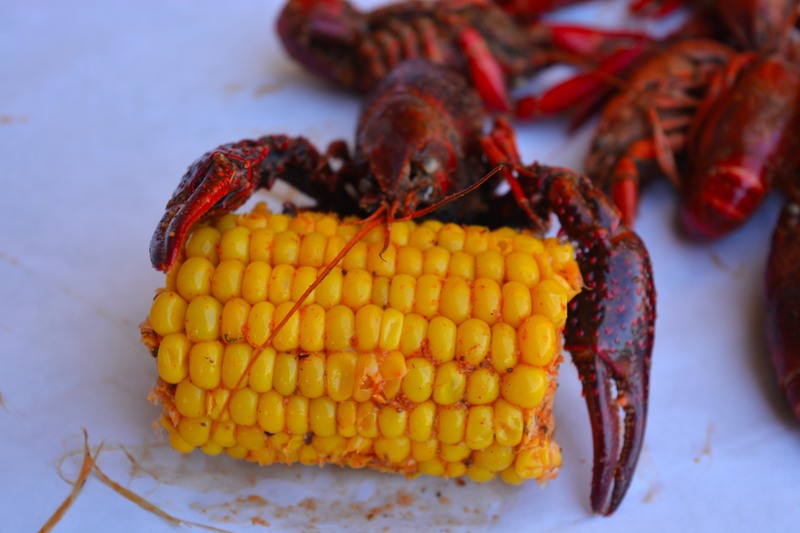 So, when more than 14,000 Acadians made their way to Louisiana in 1755, those recipes increasingly included crab, oysters, alligator, crawfish and shrimp. Potatoes were replaced with rice, and bell peppers, onion and celery took the place of carrots in stews. Thus, the delicious cuisine we now know as Cajun was born. Asian Cajun fusion became popular in Louisiana many years later, when thousands fled Indochina after the end of the Vietnam War. Many of these immigrants ended up in Louisiana, where they found a second homeland in the seafood-rich wetlands of the Gulf Coast. Although crawfish are not commonly consumed in Vietnam, eating boiled shellfish is a regular social activity for many Vietnamese. Embracing the new Cajun cuisine and complementing it with Asian spices like lemongrass, lemon pepper, ginger, cumin and saffron became a wonderful way for these immigrants to relate to both their former and newfound cultures. We couldn’t resist drawing from these great culinary traditions. From crab to lobster, mussels and clams, we have all the shellfish our guests’ hearts’ desire. The best part? We boil all our seafood quickly, so our guests don’t have to wait to dig in. For those who aren’t shellfish-inclined, we can sear vegetables and salmon in our array of sauces and spices, or our guests can indulge in a classic cheeseburger, po’ boy or gumbo. With such rich seafood traditions, it’s no surprise that Cajun and Asian cuisines are the perfect pairing. We love their complementary spicy notes and heartiness – not to mention the down-home feeling of this comfort food. But don’t worry, we won’t be shellfish – we love sharing our food with the masses and seeing this trend continue to grow—particularly when guests can get a full pound of shrimp for as little as $14. Interested in investing in an Angry Crab Shack and getting in on the ground floor of the Asian Cajun fusion restaurant segment? Get started here!